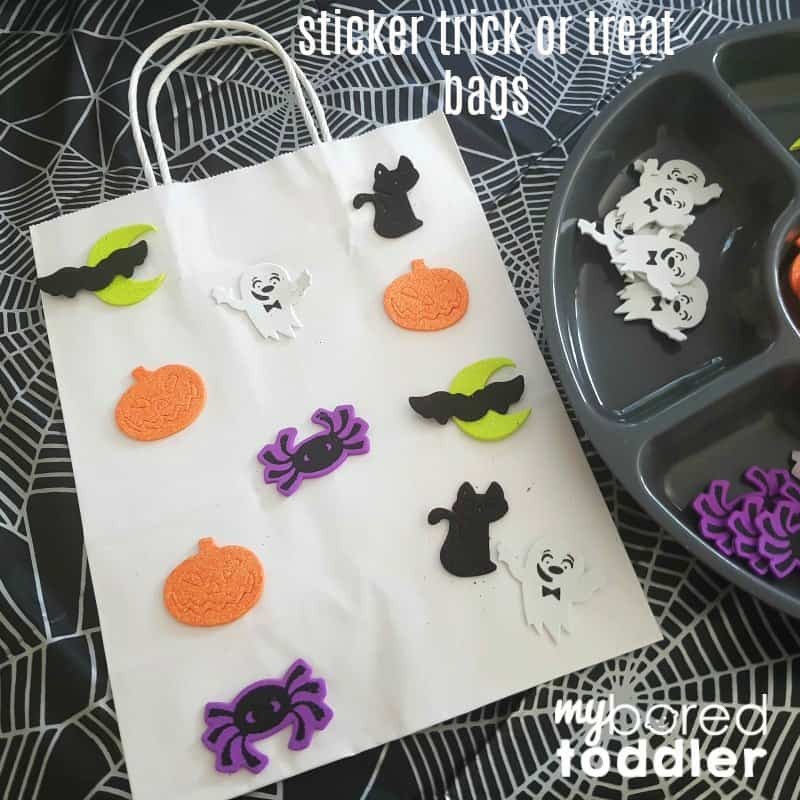 When it comes to crafts for toddlers simple is what we’re after! 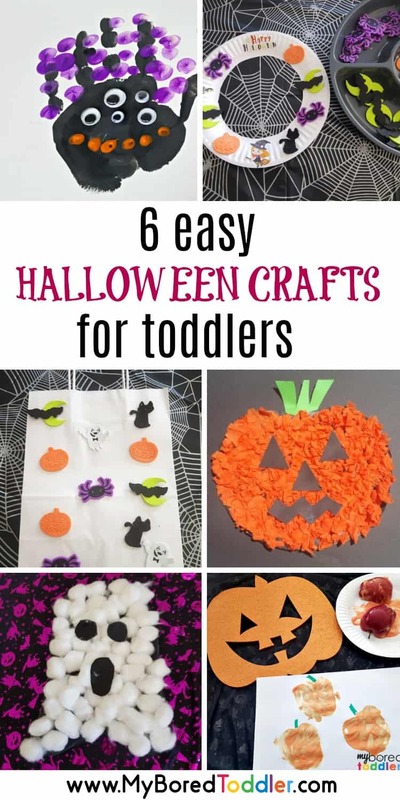 Toddlers are complicated enough without adding tricky crafts into the mix. 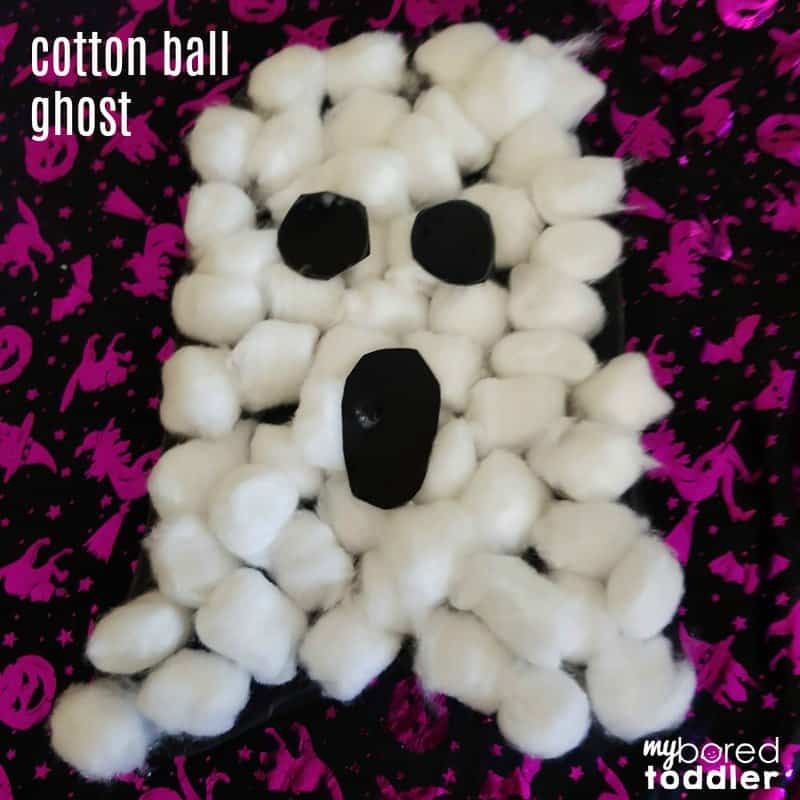 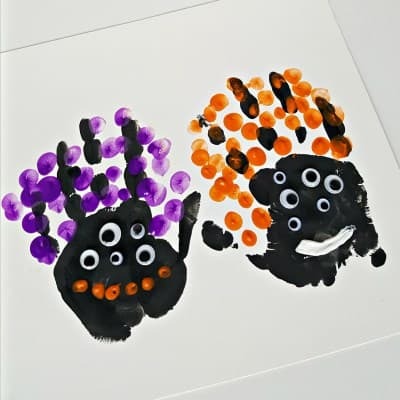 We’ve had a lot of fun with these 6 easy Halloween crafts for toddlers this year. 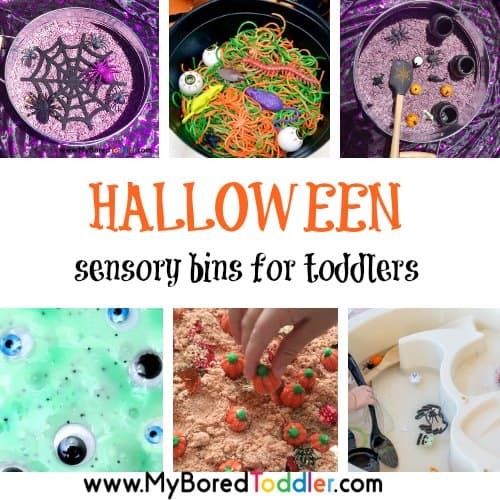 Each activity takes only a few minutes to set up and is relativley mess free too! 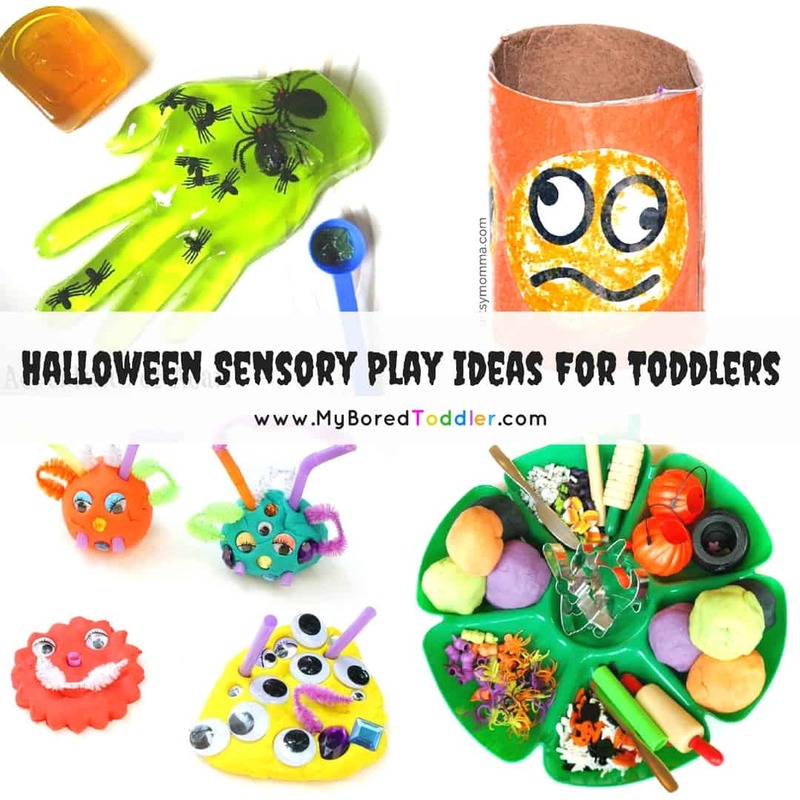 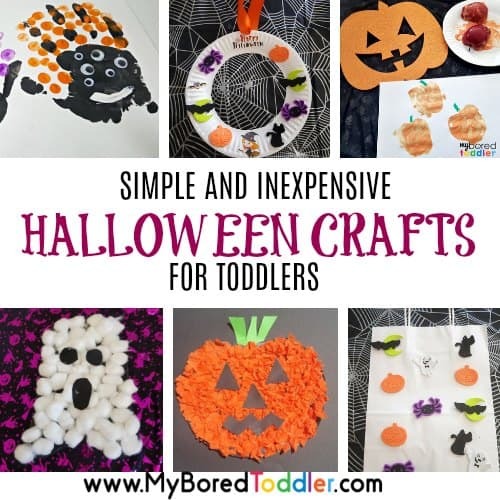 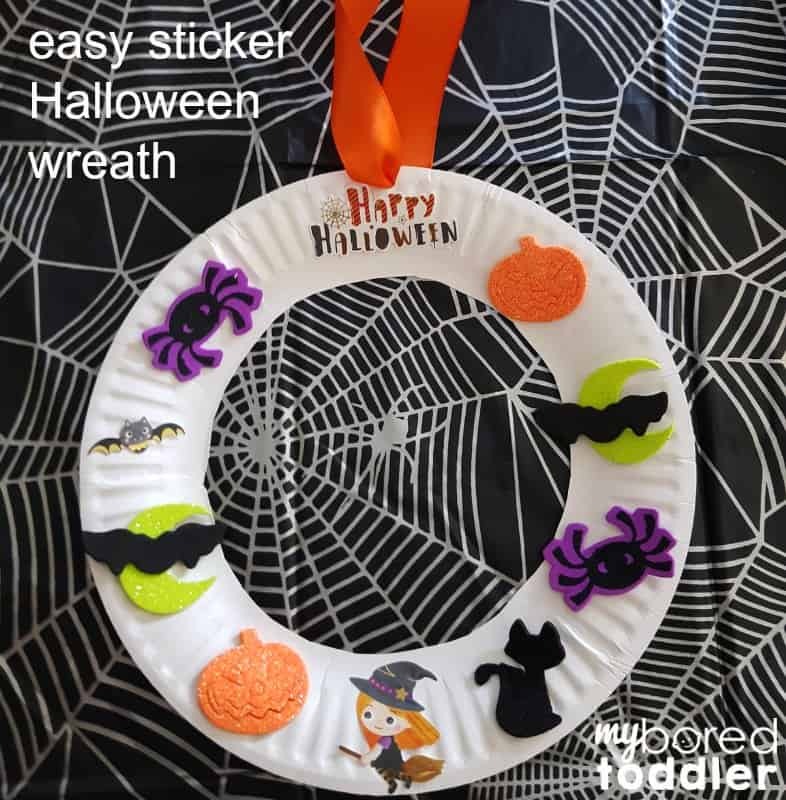 I can’t wait to see you have a go at these easy Halloween toddler crafts. 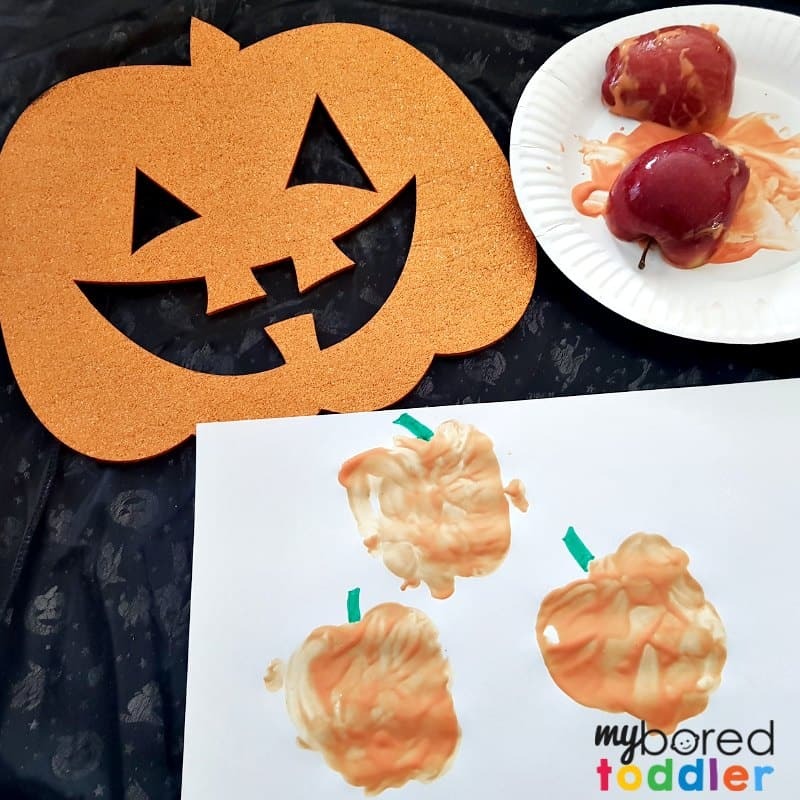 If you get a chance we’d love you to take a photo and share it in our Facebook group or over on Instagram (use #MyBoredToddler or tag @myboredtoddler).